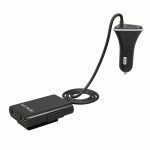 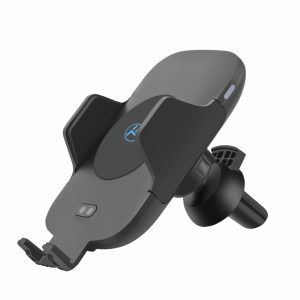 Easy to install in your car lighter port, the car charger with extension will offer you the energy that you need when you are on the road. 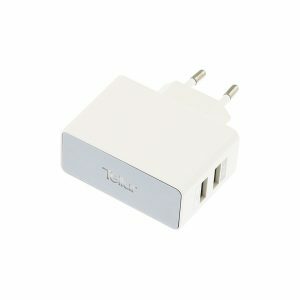 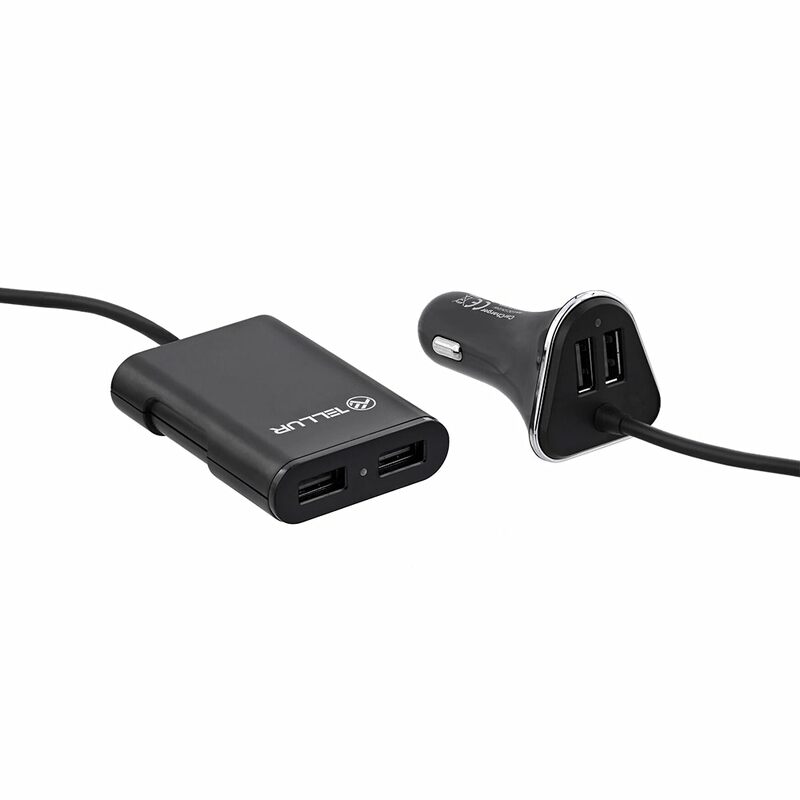 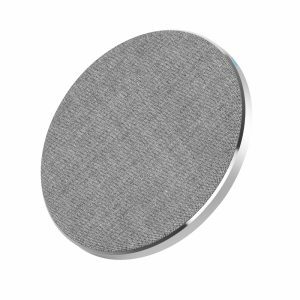 Designed with 4 USB ports with 2.4A input for each, it allows you to charge 4 devices simoultaneously and, thanks to its extension, now it is easier to charge from the backseat. 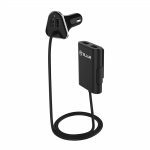 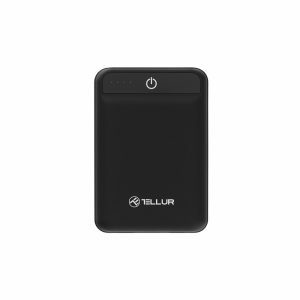 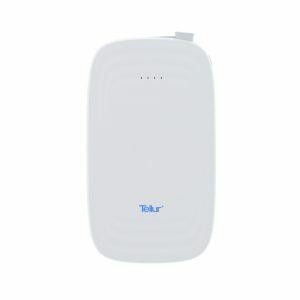 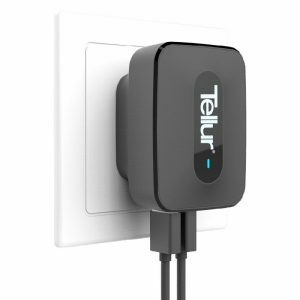 Tellur car charger identifies devices and automatically adjust optimal flow to each device. 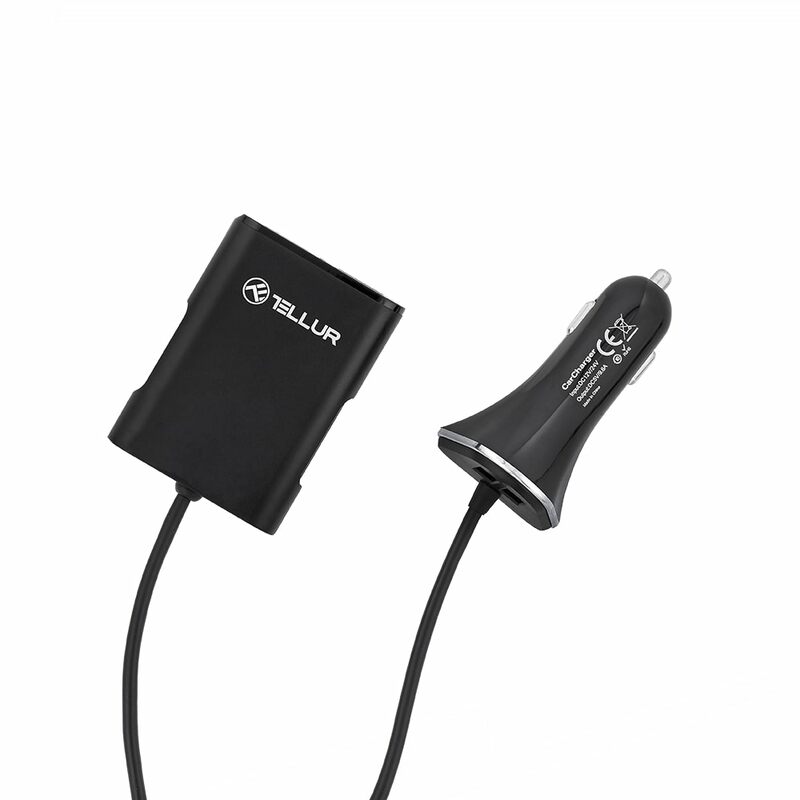 It is compatible with most cars and digital devices and it has a built-in overcurrent and overheating protection. 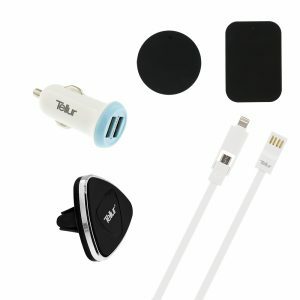 LED indicator shines blue when it is plugged in, ready for charging anytime. 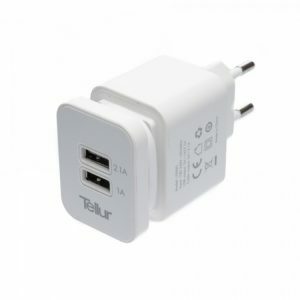 4 USB charging ports for endless energy. Automatically adjust optimal flow to each device.